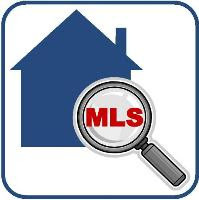 Are you in the market to buy your first home or do you know someone who is? Today's real estate market affords a great opportunity for buyers with more affordable home prices given the downward pressure on prices as well as a more expansive selection of inventory. 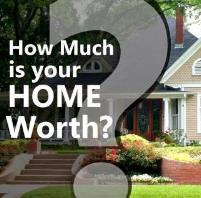 According to the NAR (National Association of Realtors), over the past 30 years home values have risen 6% annually. This means that on average, the value of a home nearly doubles every 10 years. The average home owner's net worth is 46X greater than the net worth of those who rent. 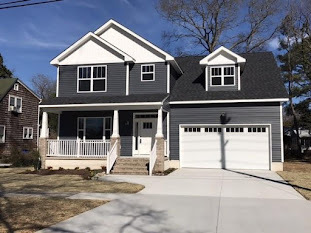 If you would like more information this property or others or more information about purchasing your first home in general please feel free to contact me.